Well, it’s my first day back to reality after NYFW and I am exhausted! I was going to start back up on blog posts next week, but I just feel too guilty not getting anything up this week. I’ll be honest, I should have prepped more before I left for NYC, but with my cruise and just life in general, I’ve been so busy. I’m not here to make excuses or anything like that, just wanted to give you all a quick update as to why I’ve been MIA on the blog. If you haven’t been keeping up with me on Instagram the past week, I suggest you go check out some of my photos and the NYC and NYFW highlights to see what I’ve been up to! For today’s blog post, I’m sharing one of my favorite outfits to travel in. When I’m traveling, I still like to look good and stay on trend (for the most part), but I’m not going to sacrifice comfort for it! The main item featured in this outfit are the SPANX leggings. While I know these are not that budget friendly, they are a splurge item that I am willing to spend the money on. I have two pairs, the faux leather originals and the faux leather moto leggings. I used to wear leggings as pants back in the day, but then I realized they just weren’t a flattering look on me. 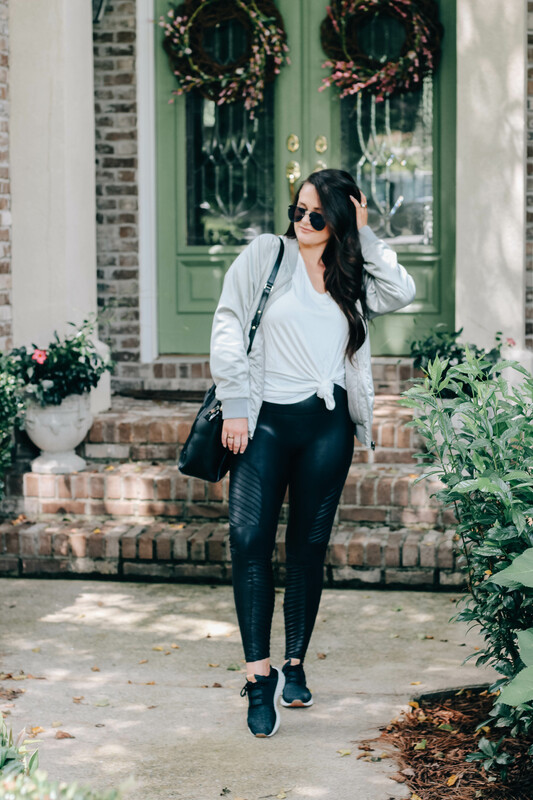 When I found the SPANX leggings, I instantly fell in love. 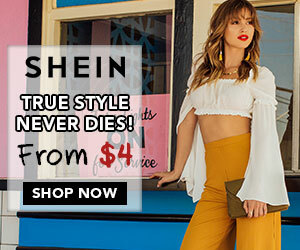 They are insanely comfortable, keep me warm on the cool days but aren’t too hot on warmer days, they are flattering to all body types and they can go with pretty much anything. I’ve styled them many ways. I’ve dressed them down like you can see here, but I also like to pair them with an over-the-knee boot and cute top for a night out. 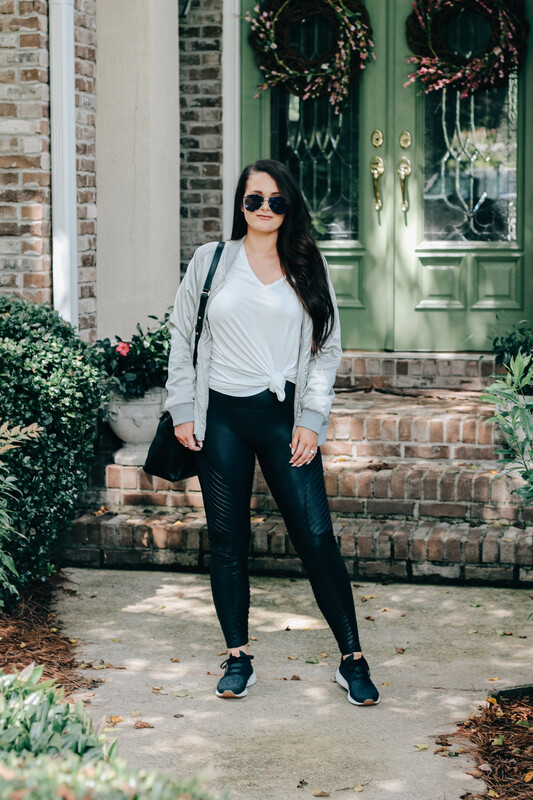 For this travel outfit, I style the leggings with a basic tee, a comfortable jacket, a pair of my favorite sneakers and some chic travel accessories. 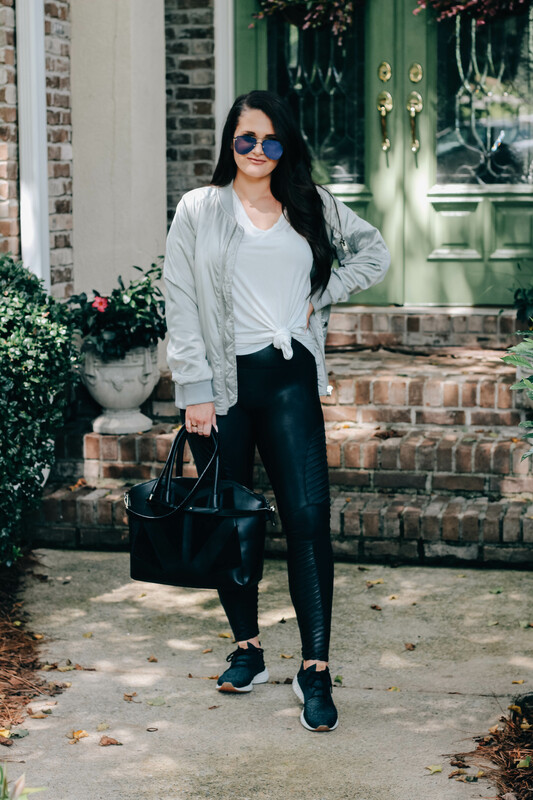 The best part about this look is that you most likely can recreate it in some way with items that you already have in your closet! 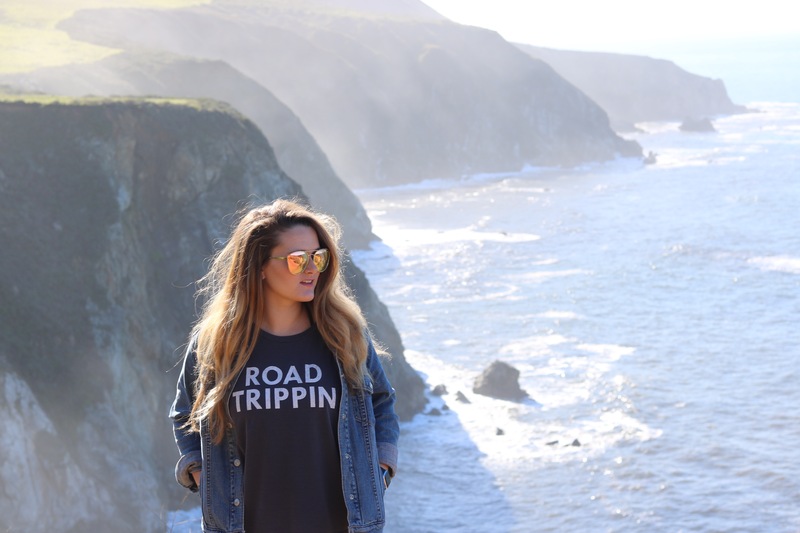 The key to looking stylish while staying comfortable during travel is to find one item that you really love (that might be a graphic tee, SPANX leggings, a cool jacket, awesome sneakers, etc.) and style your look around it, while keeping it casual. Other go-to travel looks for me are jeans and a tee; a maxi dress with sneakers; joggers with a cropped hoodie and sandals; or even my cotton jumpsuit. These are items that I constantly reach for when I’m traveling. They’re easy to style and allow me to stay comfortable but stylish while I’m on the go. Now that NYFW has come to an end (be on the look out for a recap of my trip and all of my NYC outfits), it’s time to play catch up for a few days before heading out on another adventure. Can you guess where I’m going next? Previous Post The Best Jeans You Can Buy for Only $20!